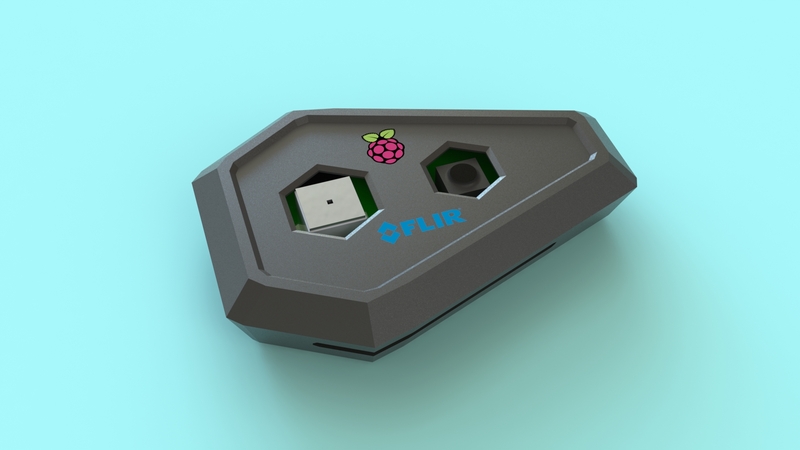 GroupGets has been releasing FLIR Lepton Dev Kits that allow users to overlay the thermal imagery from a lepton sensor onto the colour image from a Raspberry Pi Camera and create custom software. 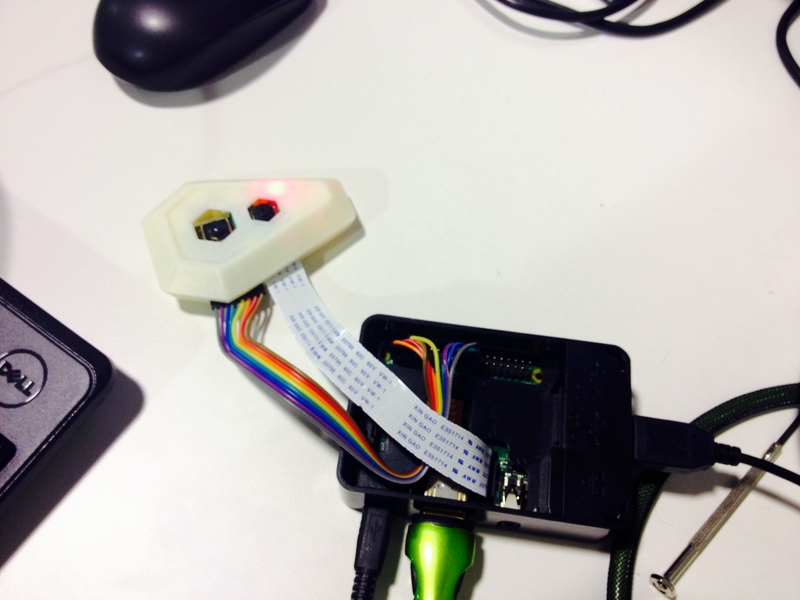 One of the requirements of the overlay is that the Pi Camera and the Lepton are held at a fixed distance apart. 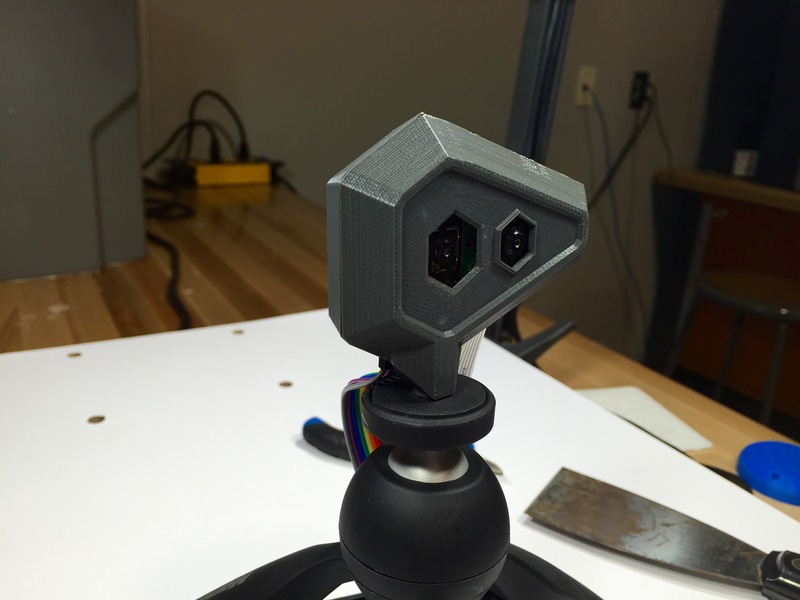 We were asked to fix the problem by creating an attractive little casing that held both cameras and allowed for mounting to a tripod, the result is what has been nicknamed the “Ruby”. Project Type: In-house casing design and 3D Printing. 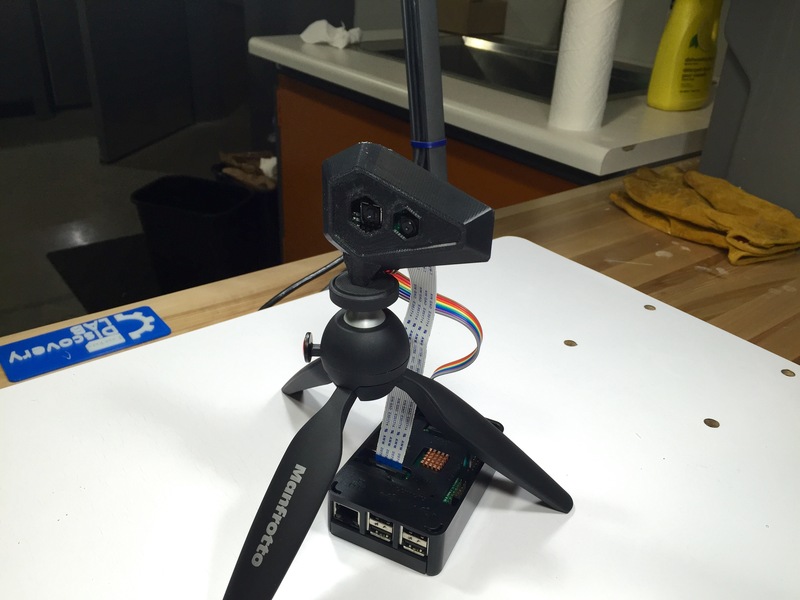 This project utilizes: 3D Design, 3D Printing.